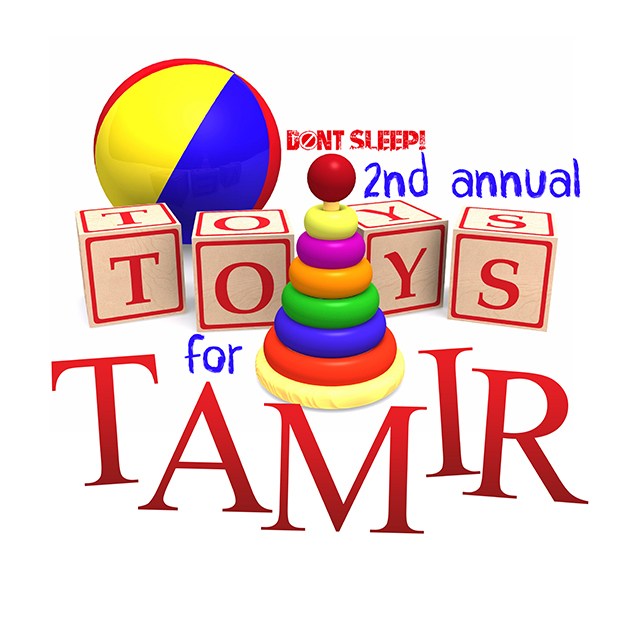 Join DONT SLEEP as we honor the life of Tamir Rice during the month of June. 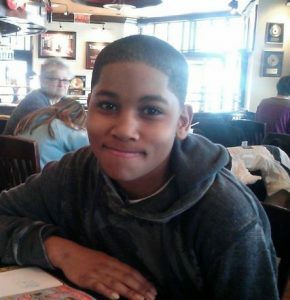 June 25th, 2017 would have been Tamir Rice’s 15th Birthday. → The Wake Tickets On Sale!